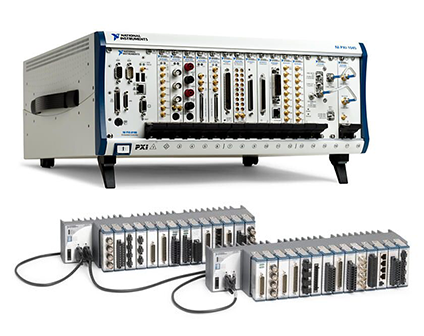 Advanced testing solutions ready for any challenge. For ECU and body electronics manufacturers in transportation markets, closed-loop feedback with hardware-in-the-loop (HIL) simulation is essential for providing superior test coverage and correcting anomalies earlier in the design cycle. As an NI HIL Specialty Partner, Wineman Technology has the expertise to help you build a customizable, cost-effective HIL test system that easily closes the loop with National Instrument’s open, commercial off-the-shelf (COTS) technology. 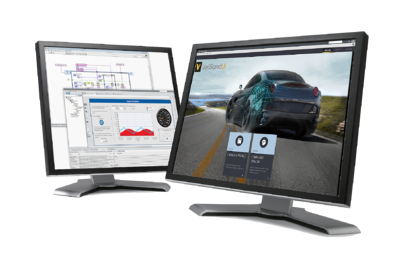 Our software of choice is NI VeriStand, a powerful real-time testing and simulation environment that runs native models without any recompiling or extra licensing fees. We also build with NI LabVIEW, INERTIA, CANalytics, and other software. 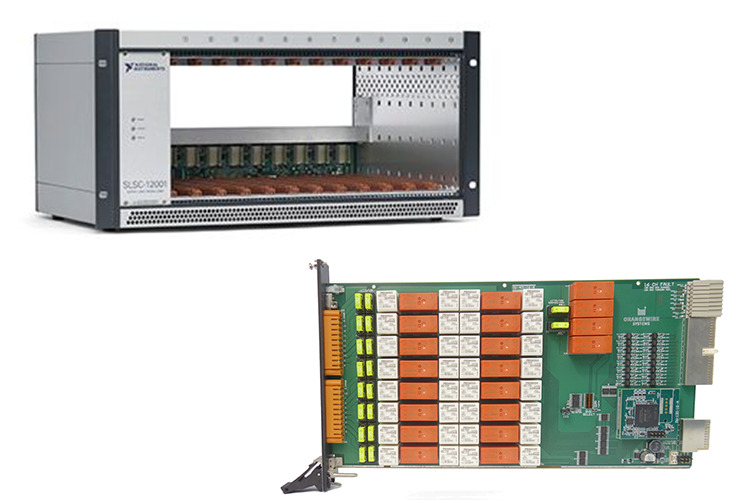 The PXI hardware platform is ideal for HIL testers because of its high-performance, real-time controllers and more than 1,500 modules to choose from. 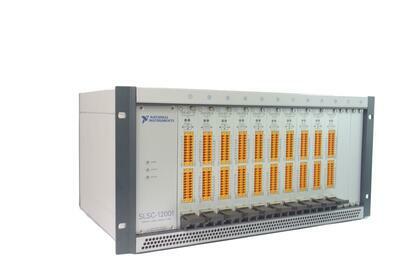 Plus, expansion I/O is easy to add for complex or high channel count applications. 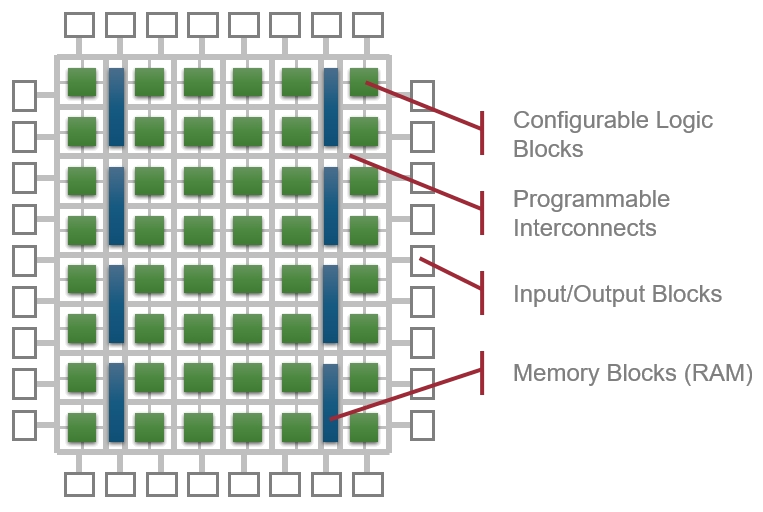 Using customizable field-programmable gate array (FPGA) chips in HIL systems can enhance real-time testing and simulation with deterministic, nanosecond timing. Wineman Technology has partnered with OrangeWire Systems to offer NI SLSC modules capable of providing signal conditioning, fault insertion unit (FIU) and load testing, reference voltage handling, current measurement, and more. A mass interconnect that interfaces with the DUT makes life easier with greater flexibility and reliability. 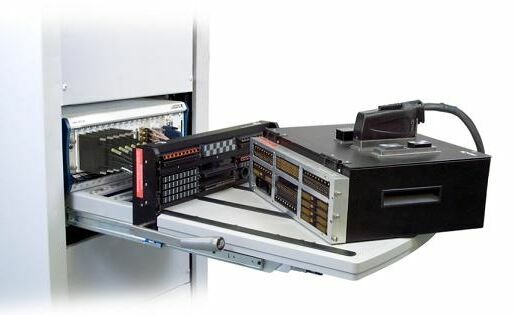 The mass interconnect allows the test equipment to quickly and easily connect with the DUT in one clean move. With the technology boom of the last decade, the race for first to market has never been more apparent. Industries known for fast-paced innovation must often develop large, complex systems with multiple, dependent subsystems, all at the same time. As systems become more complex, testing systems must evolve. 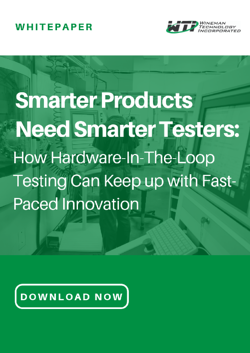 Hardware-In-The-Loop (HIL) testing can speed up the R&D process without sacrificing accuracy, while keeping testing costs down. We’re the experts at building state-of-the-art test systems, and we work with the best partners for specialized areas of expertise. Check out these HIL solutions we've designed and built for our client. > What is hardware-in-the-Loop (HIL) testing? 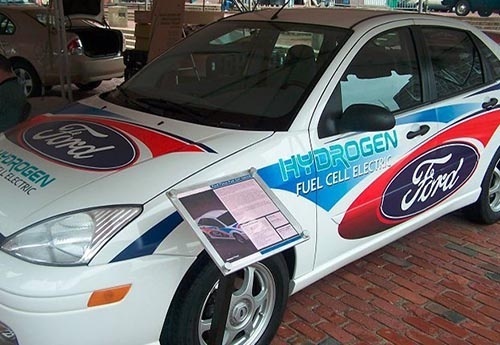 > What are HIL trends for chassis and body electronics test? > How can I expedite development of my hardware-in-the-Loop (HIL) test system? 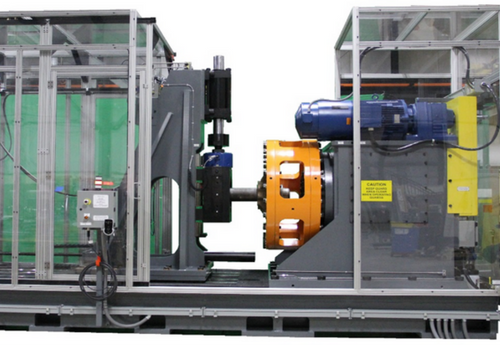 > How can I combine HIL with mechanical systems rigs to create electromechanical test rigs? The Switch, Load, and Signal Conditioning (SLSC) platform smoothly integrates with the rest of the NI real-time platform and reduces signal routing complexity. These off-the-shelf modules use high-power relays for signal switching, power loads, and additional inline signal conditioning capabilities. NI VeriStand significantly reduces development and test time. 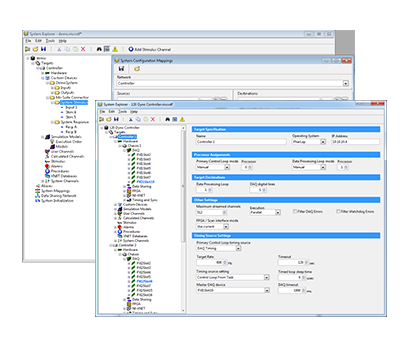 Its out-of-box functionality includes configurable data logging, test sequencing, stimulus generation, and model execution. 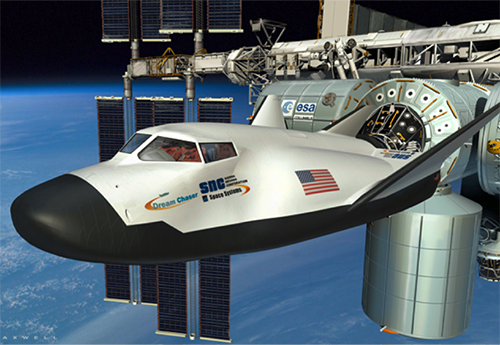 Most notably, VeriStand has the ability to accept custom code and simulation models from other environments.